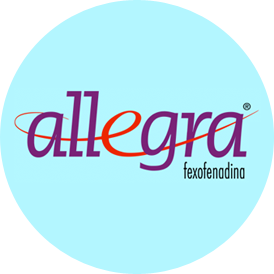 Allegra is a nice skill game that tests your knowledge and awareness. Equipped with amazing questions it will make you rack your brain. This was an in house app developed for the client for a particular event.